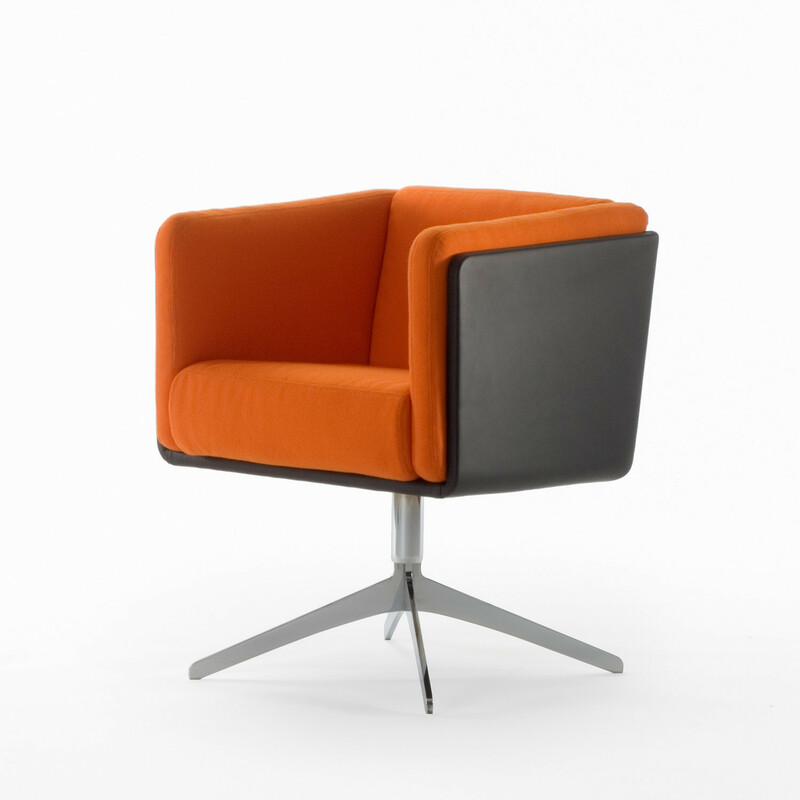 The Coco Armchair comprising a square format seat shell, which distinguishes the Coco Collection, is an elegant upholstered reception seating solution. 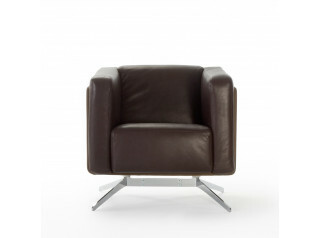 Coco Armchair upholstery is available in a wide choice of fabrics and leathers. 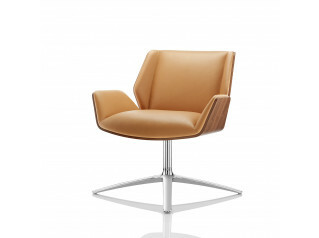 According to your preferences, the Coco Armchair can be supplied with a four-star or chrome plated steel base. 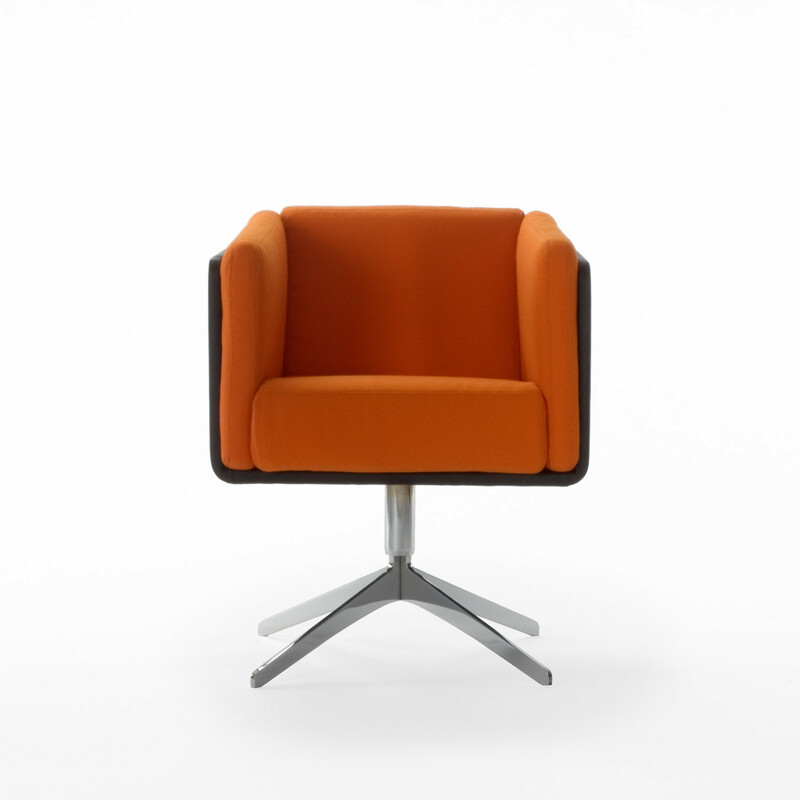 Awarded with the Reddot Design Award, in 2009, the Coco Collection is defined by its strong and expressive character without compromising the comfort. 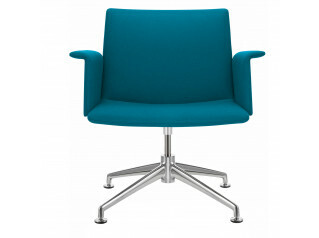 Coco Lounge Chair is also available within this range. 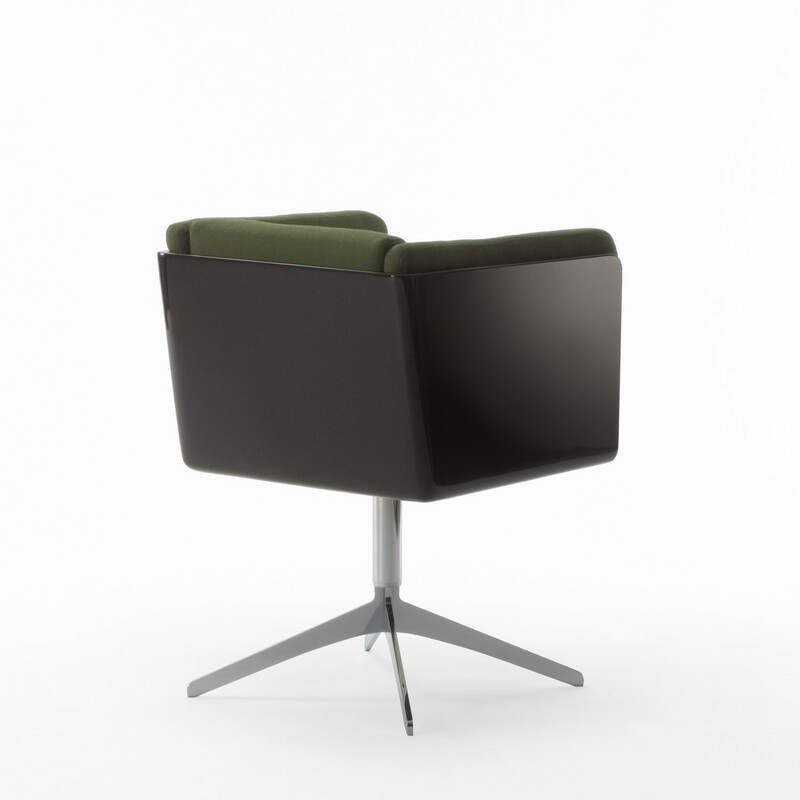 You are requesting a price for the "Coco Armchair"
To create a new project and add "Coco Armchair" to it please click the button below. 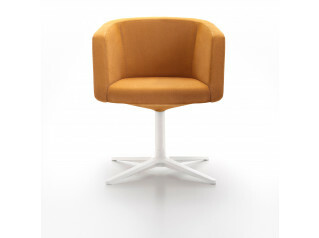 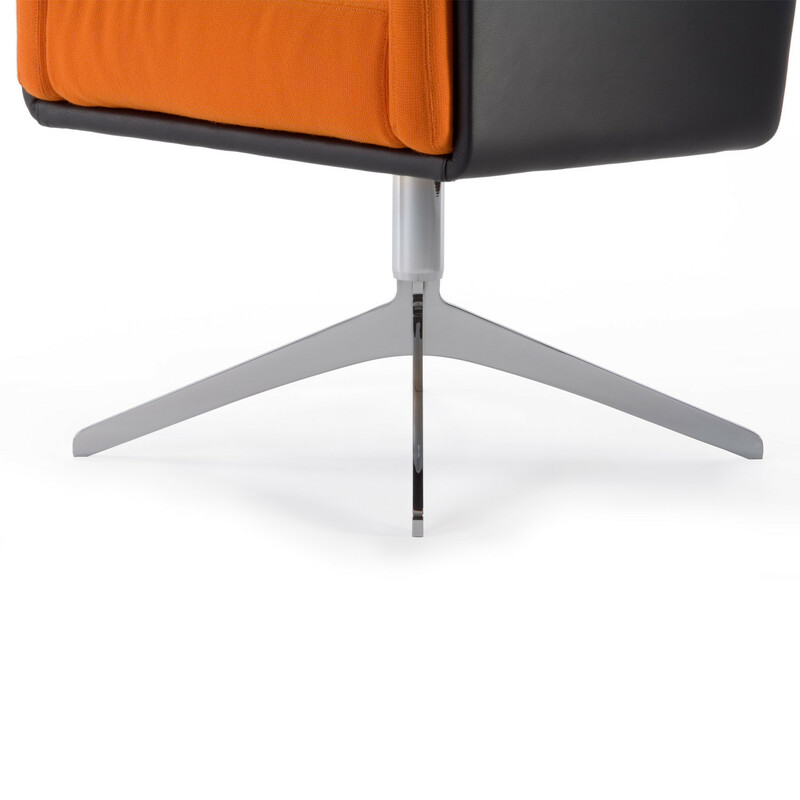 To add "Coco Armchair" to an existing project please select below.